Irish Blog: Dáithí Ó Conaill Commemoration Glasnevin Cemetry Gates, 1st January 2013 @12.45pm. 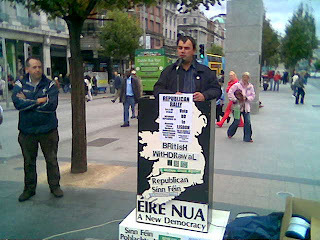 Dáithí Ó Conaill Commemoration , Dublin. dublin | history and heritage | event notice Saturday December 29, 2012 14:26 by Sharon. - Individual. Annual Dáithí Ó Conaill Commemoration , Glasnevin Cemetery, Dublin. Assemble at Glasnevin Cemetery Gates , Tuesday 1st January 2013 , at 12.45pm. Dáithí Ó Conaill Commemoration , Dublin , Tuesday 1st January 2013. The Annual Dáithí Ó Conaill Commemoration will be held on Tuesday , 1st January 2013, at 12.45pm in Glasnevin Cemetery , Dublin. The event will be Chaired by Andy Connolly , Dublin , and Fergal Moore , Monaghan, will deliver the oration. "1169 And Counting is a wealth of information on our Republican past and present , and demonstrates how the Irish political landscape , like that of any nation, will never be a black and white issue..."
DÁITHÍ Ó CONAILL COMMEMORATION : TUESDAY 1ST JANUARY 2013. The Annual Dáithí Ó Conaill Commemoration will be held on Tuesday 1st January 2013 in Glasnevin Cemetery. 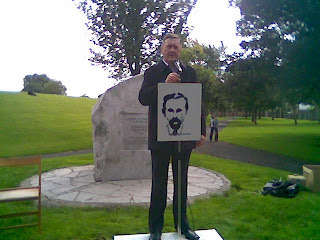 "Dáithí came from a strong Cork Republican family. His uncle Michael O’Sullivan (17), along with five of his comrades, was bayoneted to death by British Crown forces in March 1921. He joined Sinn Féin at the age of 17 during the local elections in 1955. By the end of the following year he was on active service as a Volunteer in the Irish Republican Army , serving as an organiser under GHQ staff in Co Fermanagh. On January 1, 1957 he was second-in-command of the Pearse Column during the attack on Brookeborough RUC barracks which resulted in the deaths of two of his comrades, Fearghal Ó hAnluáin and Seán Sabhat. Four others were wounded including the column commander. At 18 years of age Dáithí took command and led a successful withdrawal back across the border – evading 400 RUC, B-Specials, two helicopters and the British army – where they were forced to retire. He was then imprisoned in Mountjoy and the Curragh Concentration camp from where he escaped with his friend and comrade Ruairí Ó Brádaighin September 1958. He returned to active service and for a period was Director of Operations. He was critically wounded in an ambush by the RUC and B-Specials in Arboe, Co Tyrone on the shores of Lough Neagh in November 1959. He made his escape but was forced to seek help because of loss of blood and his weakened condition. He was captured by Crown Forces and was sentenced to eight years which he served in Belfast’s Crumlin Road Jail. Following his release in 1963 he reported back to active service. In 1969/70 he again made his talents available to the Republican Movement. 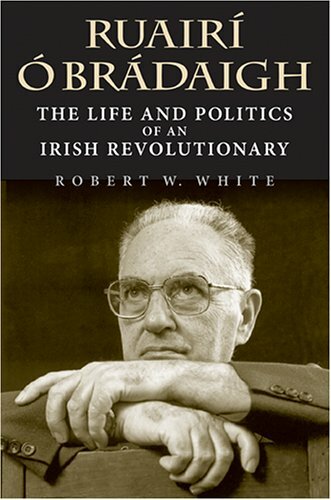 Ruairí Ó Brádaigh said of him he possessed the 'ablest mind in the Republican Movement for over 20 years'. The sheer breadth of his ability and intellect was evidenced by his service to the All-Ireland Republic both militarily and politically. He had a central role in framing ÉIRE NUAand remained a tireless advocate of it right up to his death in 1991. Those attending the commemoration are requested to assemble at the gates of Glasnevin Cemetery at 12.45pm. 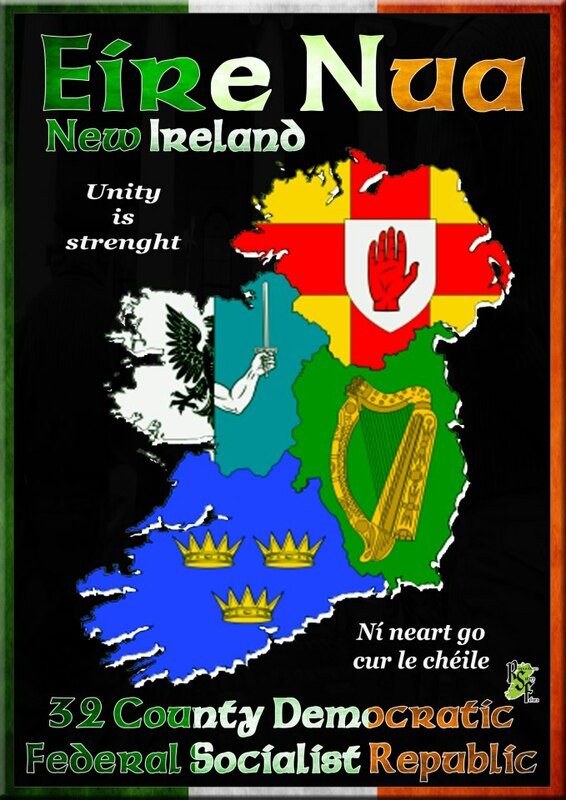 The commemoration will be Chaired by Andy Connolly , Dublin, Fergal Moore , Monaghan, will deliver the oration , and refreshments will be available afterwards in a near-by venue. 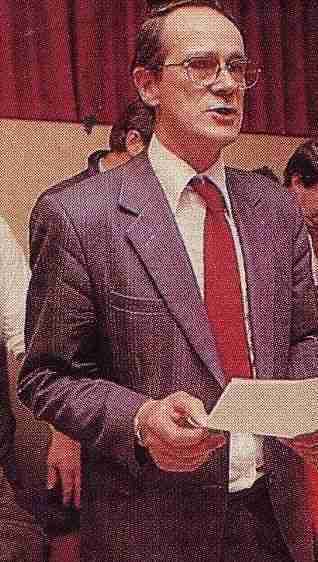 Dáithí Ó Conaill (1938 – 1 January 1991) was an Irish republican, a member of the IRA Army Council, vice-president of Sinn Féin and Republican Sinn Féin. He was also the first chief of staff of the Continuity IRA. Ó Conaill was born in Cork in 1938. His uncle Michael O'Sullivan, a member of the 1st Cork Brigade of the Irish Republican Army, was bayoneted to death by British forces in 1921. After his vocational school education, he trained as a woodwork teacher in a college in County Wexford. With the outbreak of the Troubles in Northern Ireland in the late 1960s, Ó Conaill would become a prominent spokesperson for the Provisional IRA. He was active in the IRA through the 1960s, and IRA Chief of Staff Cathal Goulding appointed him the Commanding Officer (O/C) of the Donegal unit prior to the IRA's Convention in December 1969; Ó Conaill was also a member of the IRA's Army Council after Goulding expanded that body at the IRA Convention late in 1968. In the autumn of 1969, Ó Conaill, upset with the then IRA leadership, walked out of the "unit convention" and was suspended. In the 1960s, Ó Conaill was approached by elements from within the Irish government and the Fianna Fáil party with an offer to provide arms and training in Irish Army barracks or ranges. In 1971, he travelled to Prague and purchased 4.5 tons of small arms from the Czechoslovakia state arms marketing company, Omnipol. The consignment was later seized in the Netherlands. On 26 June, the IRA called a "bilateral truce". On 7 July 1972, he was part of the IRA delegation which met with representatives of the British government in London (see article on Seán Mac Stiofáin for more details). In an interview with Mary Holland on London Weekend Television’s Weekend World on 17 November 1974, Ó Conaill claimed there would be an escalation of IRA violence. Four days later, on 21 November, IRA detonated bombs in two pubs in Birmingham, killing 21 civilians. This was not Ó Conaill had intended, as the Provisional IRA leadership did not endorse indiscriminate bombing in England. The interview and the attacks led to the introduction of the Prevention of Terrorism Act in the United Kingdom. . The interview prompted hostile questions in the Parliament of the United Kingdom. Although Ó Conaill was on the run for much of the early 1970s, he managed to make some public appearances. In 1973, he gave the oration at the Easter Rising commemoration in Belfast, and the following year, he spoke at the funeral of IRA hunger striker Michael Gaughan in Ballina. While on the run he was prominent in arranging the Feakle talks with Protestant clergymen in December 1974. In 1975, Ó Conaill was regularly consulted by Republican representatives who negotiated a truce with British representatives, including Ruairí Ó Brádaigh and Billy McKee, but he did not meet with the British representatives. Ó Conaill was officer commanding (O/C) of the IRA Southern Command for much of the early 1970s until his arrest, in July 1975. 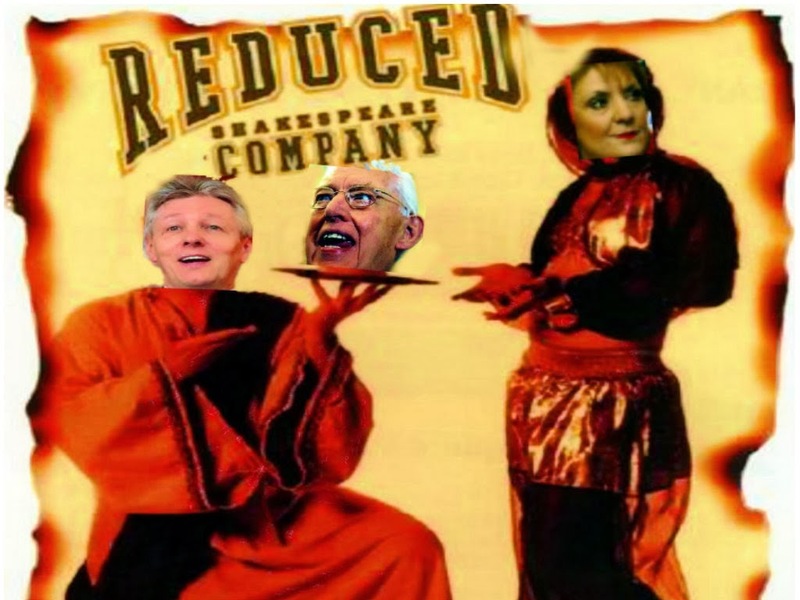 (He was replaced by Pat Doherty). Found guilty of IRA membership, and imprisoned in Portlaoise Prison, where in 1977 he was one of 20 men who took part in a 47-day hunger strike in protest at conditions in the jail. He was the director of elections in the June 1981 Irish general election in which two prisoners were elected to Dáil Éireann: hunger striker Kieran Doherty in the Cavan/Monaghan constituency and prison protester Paddy Agnew in the Louth constituency.